Friday, September 8th will be a “WELCOME BACK JUNIORS” Class. 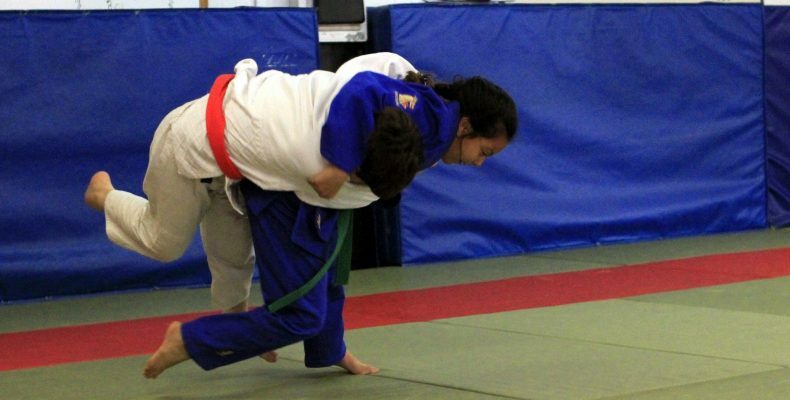 Really just a regular Friday night class for kids, but we’re hoping that many of the kids who have been on vacation or just taking some time off will get back to Judo that Friday night. We’ve had a wonderful summer of Judo, many of the juniors have been on the mat regularly, but we always have some travelers, vacationers, etc., please take this opportunity to have your children rejoin the class. Parents, knowing that other children who have been away for a few weeks or a few months will also be returning on that day makes it less stressful to walk back into class. Hope to see you all there. Sunday, September 10th will be our first tournament of the fall season–those who have been working out regularly should plan on competing. Sunday, September 24th Worcester Judo, will also be hosting a local tournament. This is another good opportunity to tune up your Judo. Sunday, October 8th should also be on your schedule for the monthly tournament at Tohoku. Then we head into our big event in November; the Chaves will be on Sunday, November 12th.